listed as "2014 Places to play"
a natural and enjoyable golfing experience. "The Links" of the front nine captures the look and feel of a wind swept Scottish links course with fairways flowing through fields of natural grasses. 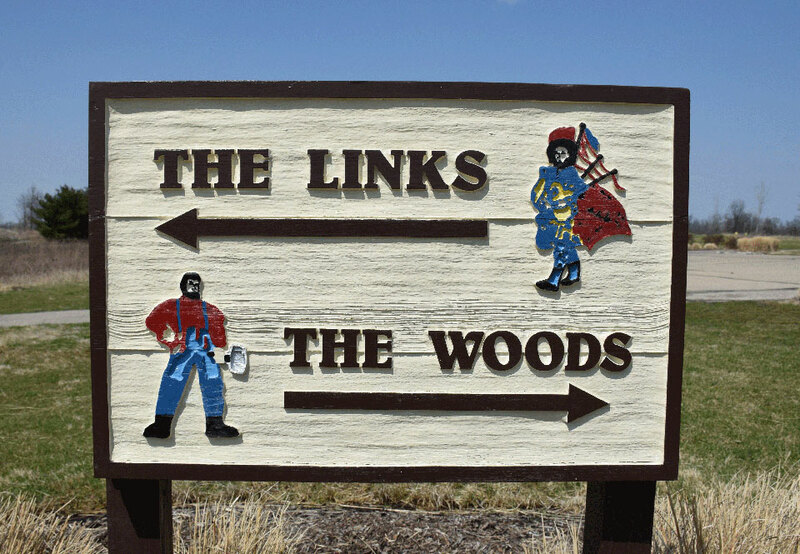 "The Woods" of the back nine follows a more traditional American design with fairways carved through native hardwoods and around strategically placed bunkers and lakes.